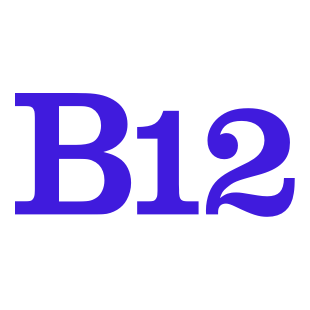 Note: If you do not have a B12 Blog Feed with an initial blog post, follow these instructions to get started. If you already have a B12 Blog Feed with an initial blog post, here are some instructions on how to add new blog posts to your Blog Feed. For instructions on how to create a new blog post, click this link. Update the link fields to link this post in the feed to your full-length blog post. Click Back when you are done linking your blog post. Click Add item at the bottom of the website editor panel to finish adding this post to the Blog Feed.